Shamrao Vithal Co-Operative Bank formulated a digital and social media campaign with D-Crypt, leveraging the popularity of Ganesh Chaturthi to promote and create awareness about their brand. To raise brand awareness and enhance Shamrao Vithal Co-Operative Bank’s social media presence with an online contest. 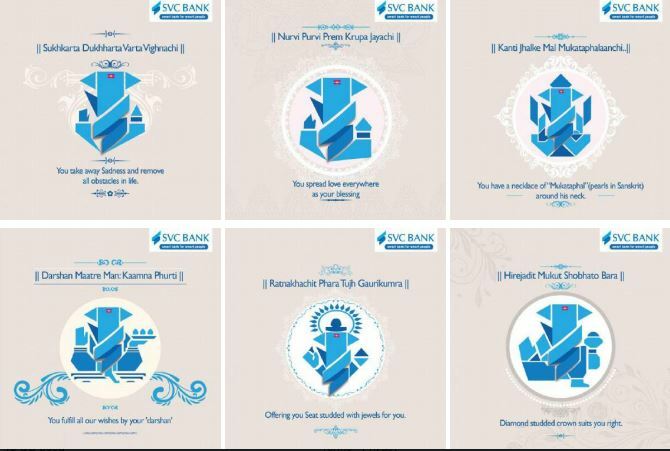 SVC rolled out an engaging and interactive contest on social media banking on the popularity of both contests and the festival of Ganesh Chaturthi. 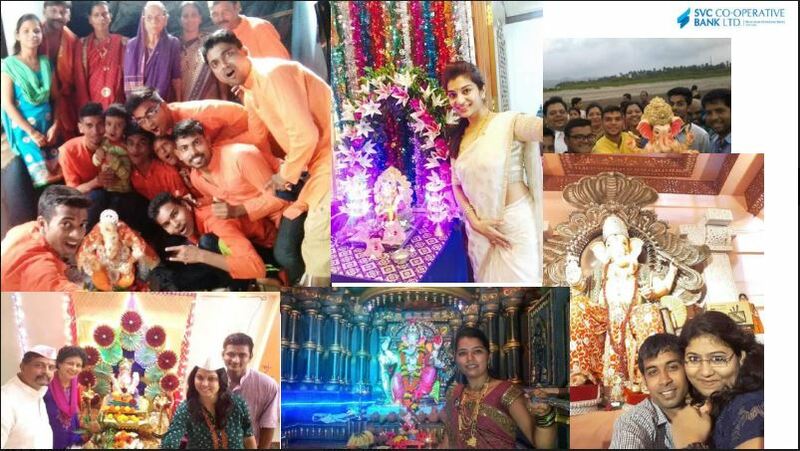 The campaign #SelfieWithBappa ran for a duration of 11 days on social media with a chance for participants to win a rare currency note with their date of birth. 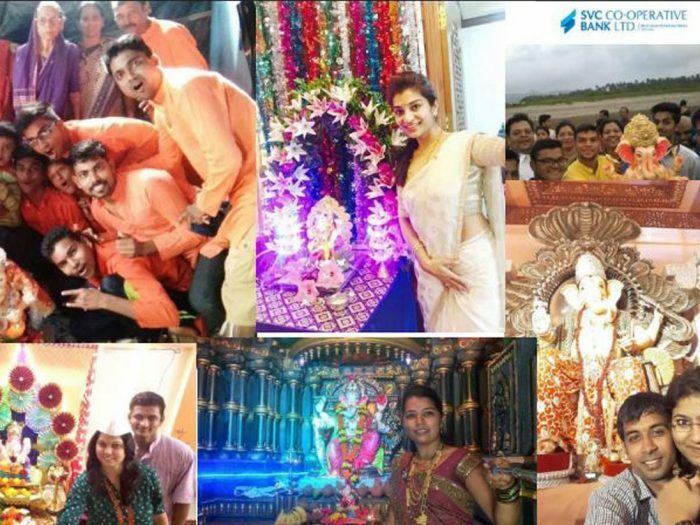 It directed users to the company’s microsite to register and upload their #SelfieWithBappa thereby increasing activity on said microsite. The contest was promoted with numerous creative illustrations on social media all centred around Ganesh Chaturthi. The campaign managed to reach more than 6 lac people on social media and the number of entries for the contest were phenomenal. SVC’s Facebook page witnessed a rise of 14k followers in the duration of 11 days. The overall growth of followers on Facebook was 49% and 15% on Twitter. Overall impressions that the campaign generated were 924,719 resulting in the campaign fulfilling its objectives and becoming a success.